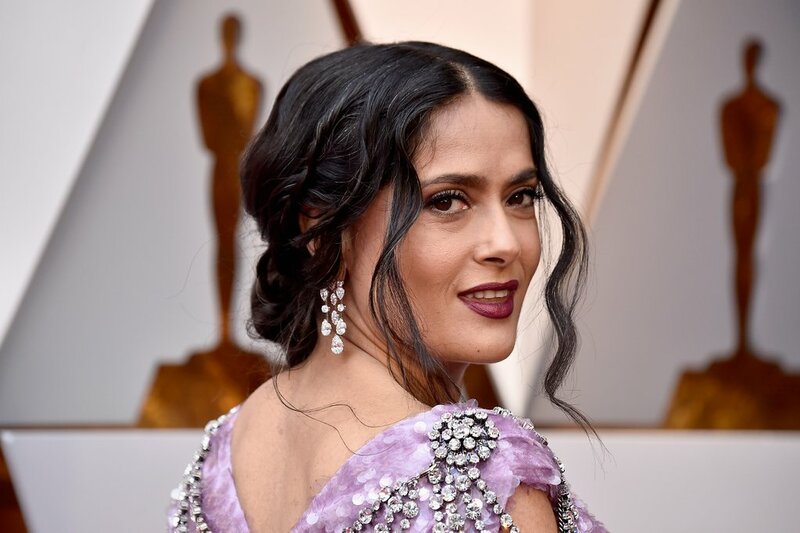 The Oscars just happened and they are the only event even I can see from Italy, they are on really late at night but at least I can watch them which is so exciting! 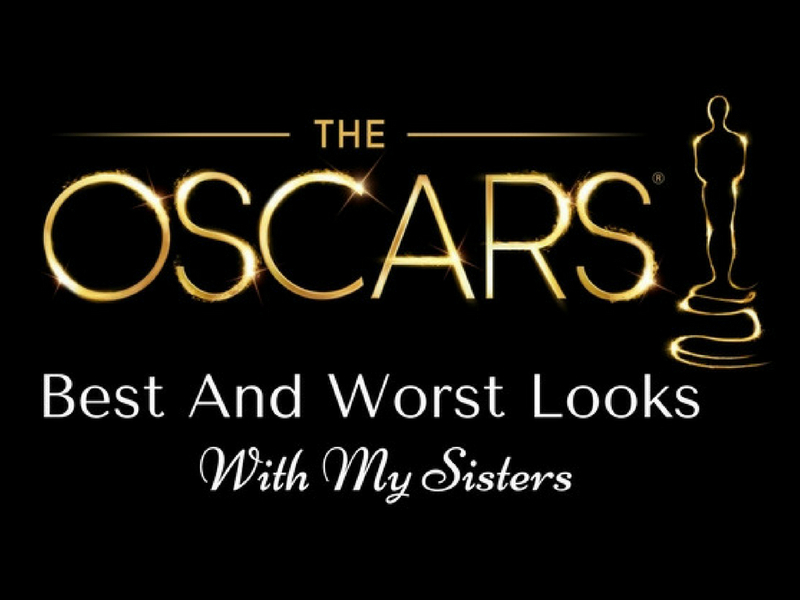 For today’s post as always I gathered my Sisters and we are going to comment the Best & Worst Looks of the night. I really want to know who was your favourite and least favourite so leave me a comment down below! 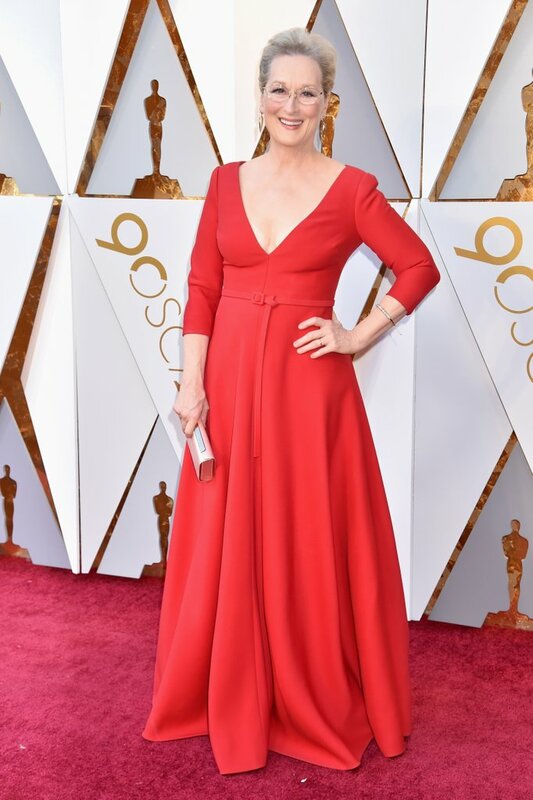 Honorable mention goes to Queen Meryl Streep, we are not going to judge her cause she’s a goddess and us human can’t talk about her, I just wanted to put her here to show you her perfection and for her to bless Blushy Darling with her grace! I love all of your takes on these styles! Loved this post! I agreed on a lot of the comments made as well. In love with Jennifer’s hair and Zendaya’s makeup was on point. Jennifer’s hair were sooooo good! It looks so cheap. 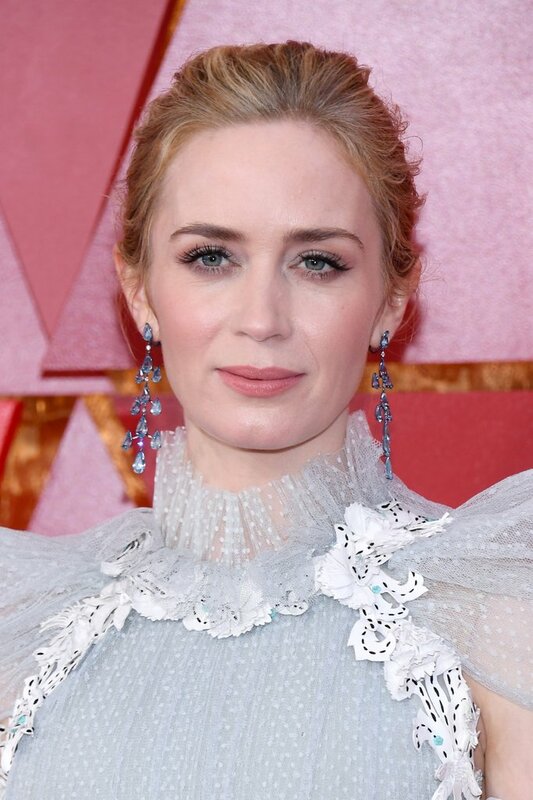 the gems and the material look terrible! Oh yes there was a for sure amount of questionable outfits! I liked Eiza and Sandra Bullock’s outfits! Love the style of this post! 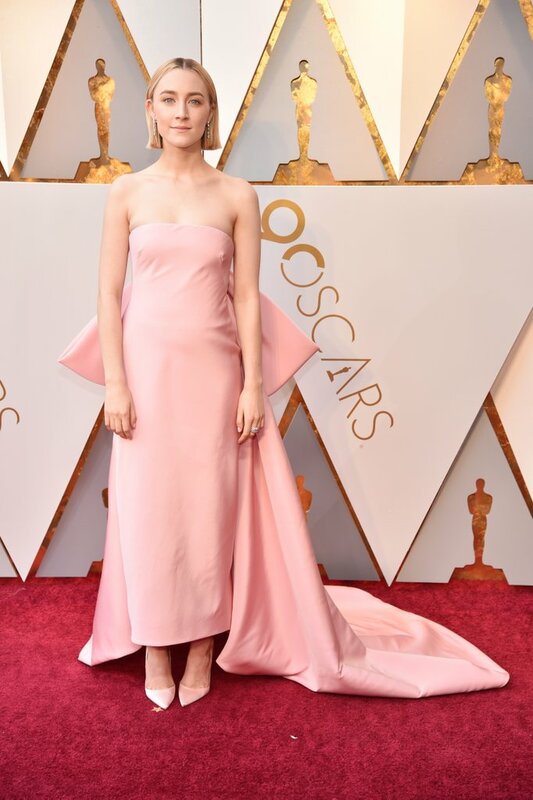 I agree about Emma Stone – would it have killed her to wear a dress? I really like that blue colour on Jennifer Garner – so vibrant and rich. Both her outfits were winners. 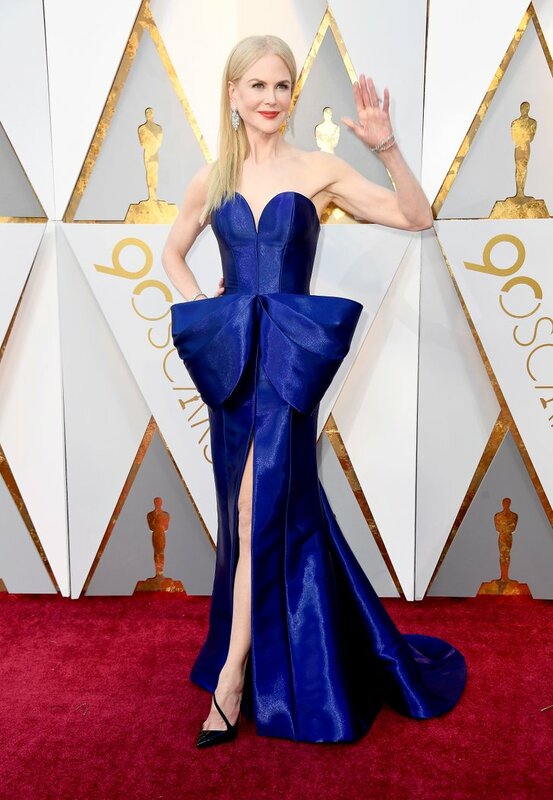 Nicole Kidman looks so STIFF… just relax, lady! I totally think that Jennifer Garner and Zendaya are my favorites! What I love about all these women is that they wore what they wanted to wear. Hopefully, they felt good in it and loved their look. Happy International Women’s Day! That’s so true! Happy international women’s day! Love the last dress the best … so stylish… others I liked bit and pieces of… sometimes the colour, sometimes the top or bottom. But you can’t get it all right Hey? My favorite is Emily Blunt, Gal Gadot, and Zendaya. Worst is Emma Stone and Selma Hayak. 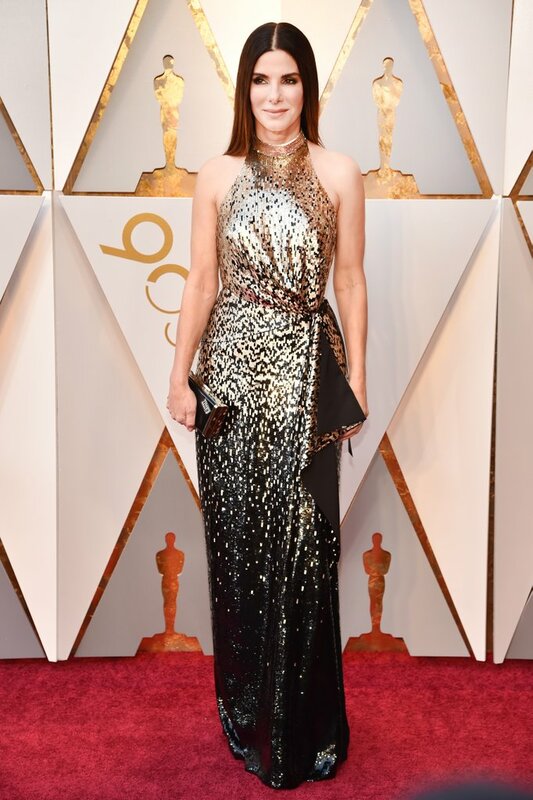 Jennifer Garner looked absolutely stunning!!! Her dress was my favorite by far! But I didn’t really like anyone else’s…they all looked a bit odd. I love Eiza’s yellow dress! I agree it looks like a bathing suit, but I love the color! 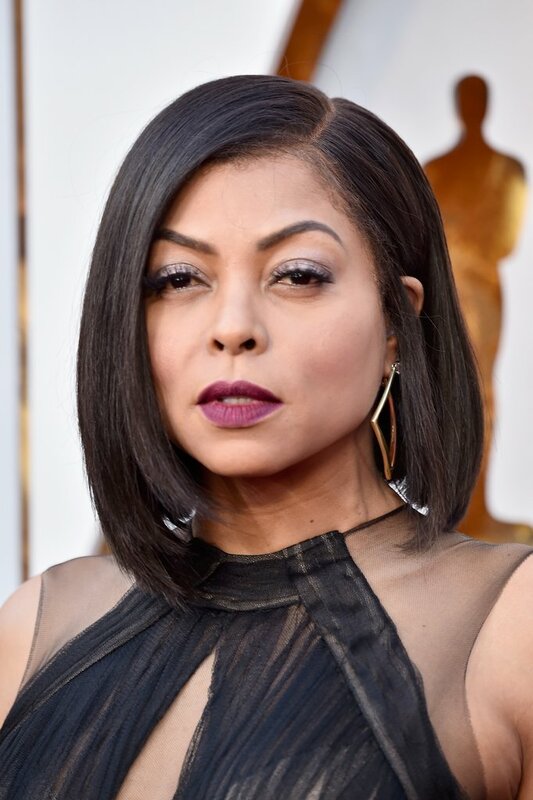 Such stunning (and some not so stunning) looks! I really love the simple dresses this year!